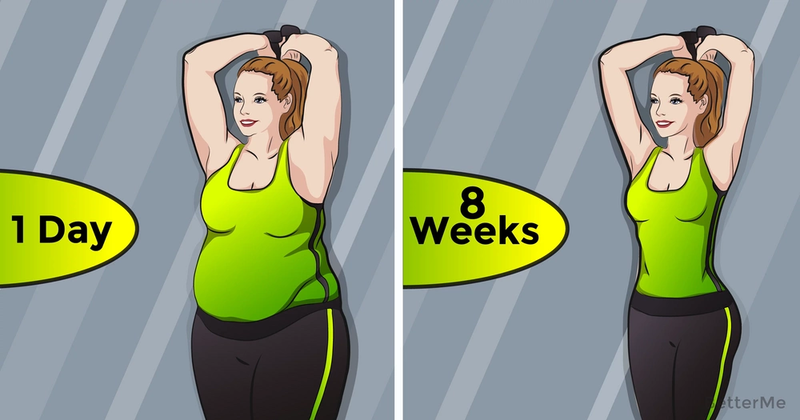 Today we are going to present you an 8-week workout plan that can help to reduce body fat. Our plan is designed for women who want to reduce body fat, gain muscles and tighten the whole body. The main thing is that you have to perform this exercise in the gym. There is a specific circuit you should follow to perform exercise. 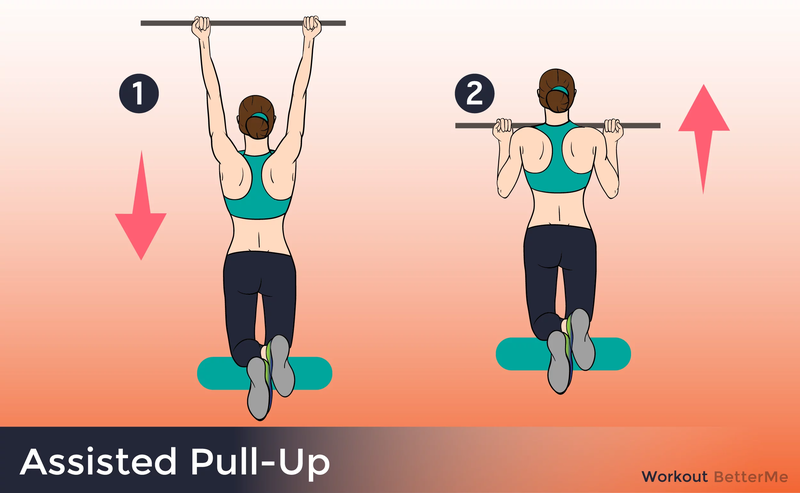 This circuit include exercises such as Squats (10-15 reps), Chest press (10-15 reps), Pull-ups (10-15 reps), Jump squats (10-15 reps), Push-ups (10-15 reps), Dumbbell rows (10-15 reps), Biceps curls (10-15 reps). Moreover, this circuit will allow you to work all your muscles and the fast pace will help you burn more calories. Do this circuit as quickly as possible with good form. After you complete the circuit, take a short 30 second rest then immediately repeat the circuit. Aim to get 4 circuits and do this routine 3 times a week. As you develop stamina you should try to do 6-8 circuits. What’s more, you have to add some cardio to your workout plan. You can perform cardio like running, cycling, boxing, or dancing for 30 to 60 minutes a day. It can help to improve your overall fitness level and also relieve muscle soreness and stiffness. However, our 8-week workout plan includes a healthy diet. To achieve the perfect results, you should combine workout exercise with healthy diet. You should eat high protein foods such as chicken breasts, salmon, turkey breasts, quinoa and beans. Eat some fruit before the gym for an energy boost. Also, you should avoid soda, sugary sweet and baked food. Limit your alcohol intake! Do not forget to consume foods rich in fiber (oatmeal, blueberries, almonds) and drink enough water. You should eat 5-6 small meals during the day. In addition, there are many phone apps that can help count calories and steps. Following our 8-week workout plan you will reduce body fat and develop a toned and perfect body! Just do it! Scroll down to see how to perform exercises.